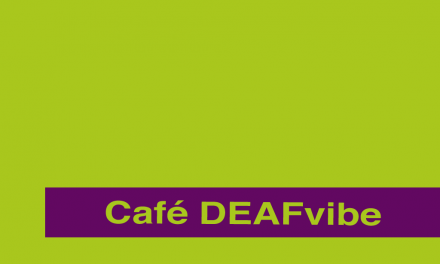 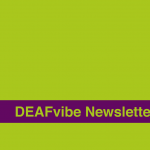 DEAFvibe AGM and Diabetes Education Project & Deafness and Mental Health Support Group will be on Saturday 11th August 2018 at 9:30am – 1pm at Bradwell Lodge Community Centre, Bradwell Lane, Porthill, Newcastle under Lyme ST5 8PS. 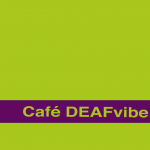 BSL Interpreters & Electronic Notetaker will be available. Fundraising including Raffle and Hamper!